Scholarship Essay Prompts Released for 2015-2016 Delaware's Financial Aid Application | Back to Basics Learning Dynamics, Inc. 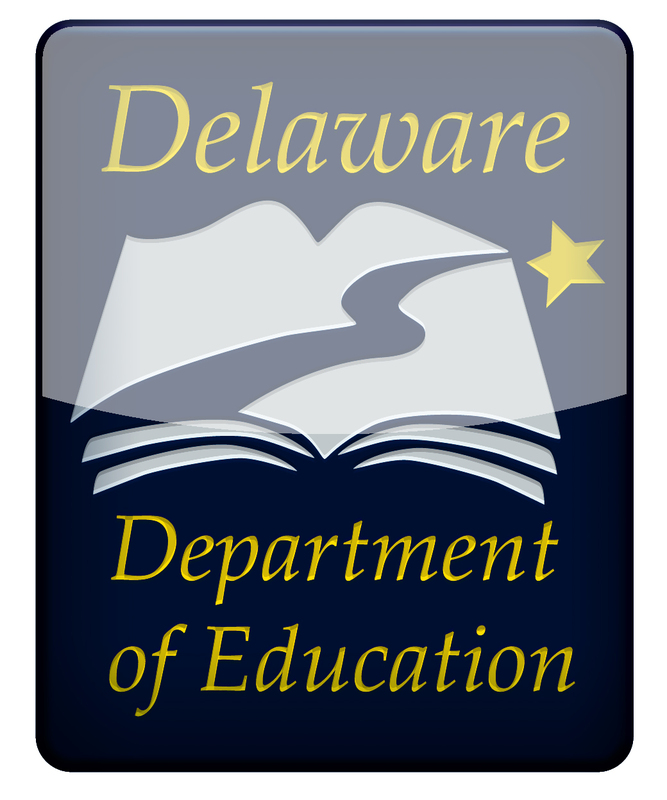 The Delaware Department of Education’s Higher Education Office has released essay prompts to be used for this year’s scholarship applications for state financial aid. Due to a system upgrade, the full application will be released in January. “We want to ensure students have sufficient time to complete their scholarship applications, so we wanted to release the essay questions in advance of finalizing the system upgrade,” Director of Higher Education Shana Payne said. Students may visit the Delaware Higher Education website at www.delawaregoestocollege.org/state-aid to view the 2015-2016 essay questions and begin to draft their essays now. There are 23 scholarships offered through the department as part of the state’s financial aid for college students. Delaware is committed to reducing the cost of attendance for students choosing to enroll in college after high school. For more information on deadlines and how to apply, interested high school, returning and continuing students are encouraged to visitwww.delawaregoestocollege.org starting the first week of January. Applicants must apply for scholarships by the published deadlines, which vary by scholarship. The department encourages graduating high school seniors planning to attend Delaware State University or the University of Delaware to visit the website for applicable full scholarships (B. Bradford Barnes, Charles L. Hebner and Herman M. Holloway, Sr.) before February 1, 2015. Full scholarship offers pay tuition, fees, room and board, and books for full-time enrollment (12 or more credit hours each semester). High school seniors may also apply for the Diamond State scholarship (DSS). The scholarship is portable and may be used for full-time (12 or more credit hours each semester) enrollment at any non-profit, regionally accredited institution. The deadline for it is March 19, 2015.